Welcome to the Prime World Wiki! The following help section is created and edited by wiki users, just like the rest of the wiki. 1 Experienced with Prime World, but new to wikis? 2 Experienced with wikis, but new to Prime World? A wiki is designed to allow every user to edit its content. If you see something you think could be improved about the Prime World Wiki, improve it! Just click the "edit" tab at the top of most pages to edit their contents. You may have to sign up and/or log in before you'll see the "edit" tab - but it's free and takes under a minute to do so. Don't worry if you just want to make a small change - go ahead and do it; someone can always update it later if need be to make it consistent. If you want to experiment with wiki code someplace other than an actual article page, you can use your own userpage as a sandbox. Once you feel comfortable with Wiki syntax, feel free to start adding your Prime World knowledge to the many articles. The Prime World Wiki is designed to be a reference for all things Prime World-related. 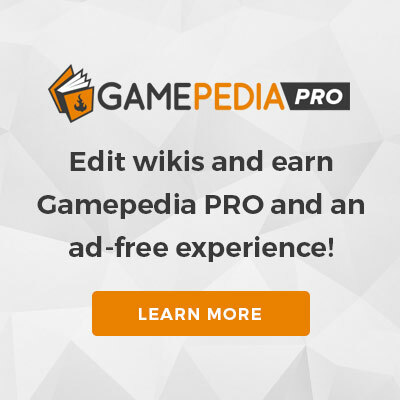 Feel free to create articles on topics as you encounter them, and of course to use the Prime World Wiki as a helpful guide to your Prime World experience. If you wish to make a hero page picture, you should use the GIMP 2 template, which you can find here: Primeworld_hero.scm. If you don't find what you're looking for, remember that the Prime World Wiki is made up of articles contributed by its users - it might just be that no one has written about that topic yet! So create one! Enjoy your exploration of Prime World! This page was last edited on 15 October 2013, at 00:15.